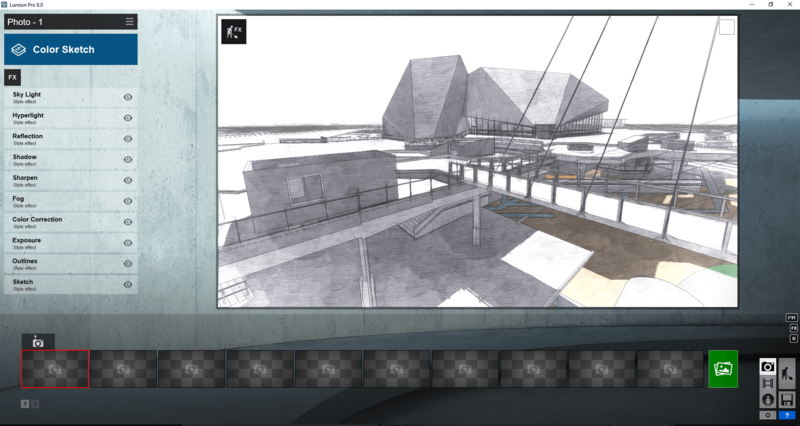 Recently, I was involved in the development of a construction animation with my colleague here at Virtual Built. The end result was very good, but I observed quite a few challenges he faced along the way. For example, to get the data in we had to manipulate and modify quite a few things. We had a city model in FBX, but it was difficult to work with. My colleague had to add a lot of content to the animation to make it realistic, and then he also had to do some significant post-processing work to end up with a convincing end result. To achieve this, we used about 4 or 5 different software packages. 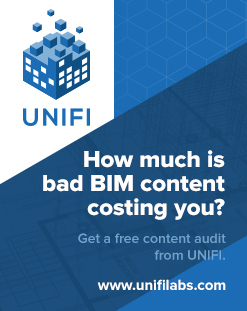 At the time, I was thinking “surely we could produce something more easily and quickly in Lumion!“. 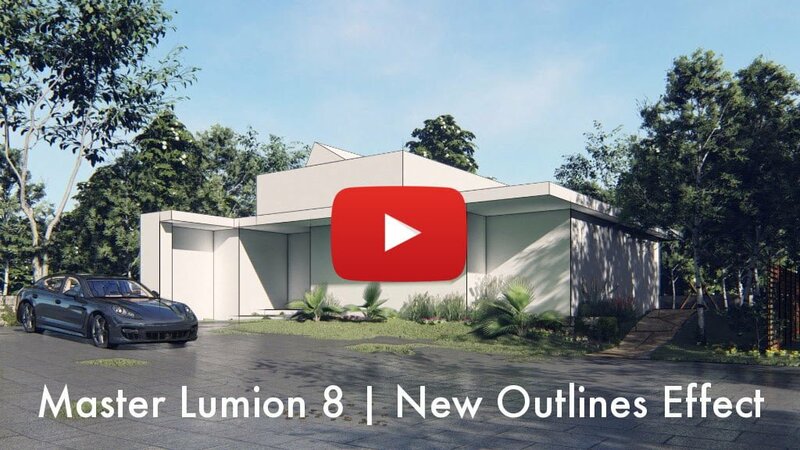 What Key Features in Lumion 8 can be used to really enhance and present your design? How could we quickly apply these new features to some existing workflows? How to apply the OpenStreetMap patch? Then I cleaned up the OSM City Model a bit (inside of Lumion) and positioned my model. 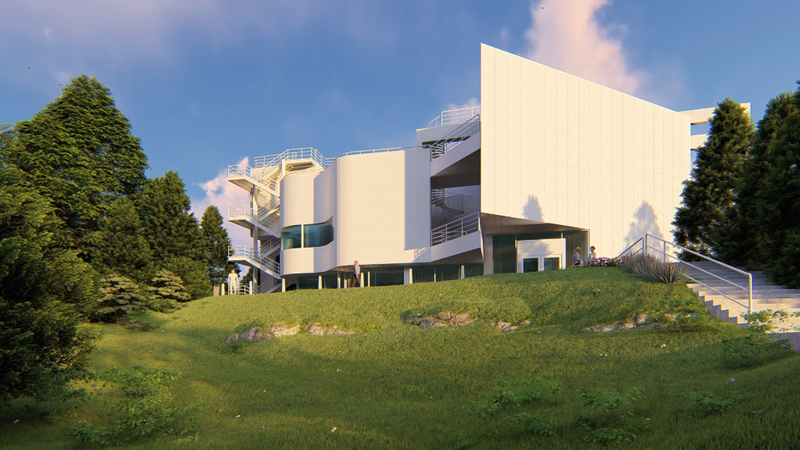 I hid the Topography in Revit, and it immediately and automatically was hidden in Lumion (nice). 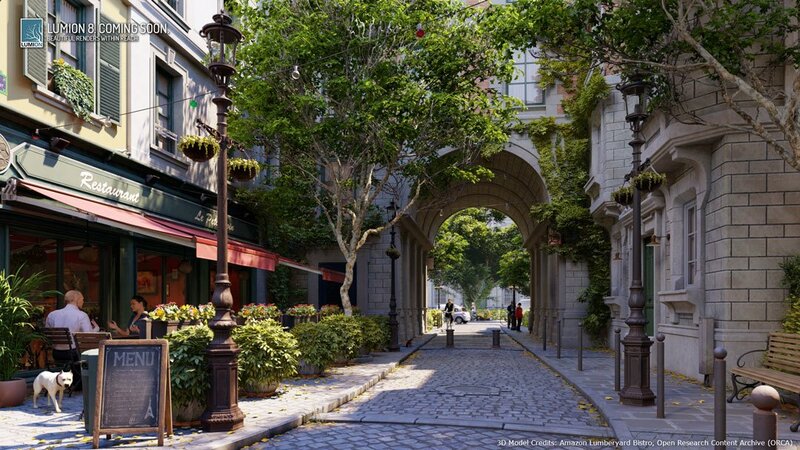 Now it was time to try out some of the new features of Lumion 8! Here is an example of the “Color Sketch” style. It amazed me how this transformed a somewhat bland image into something that had a kind of organic and architectural feel. What it is: Ready to render? If you haven’t added the Sky Light effect, then…well…no. Maybe not. 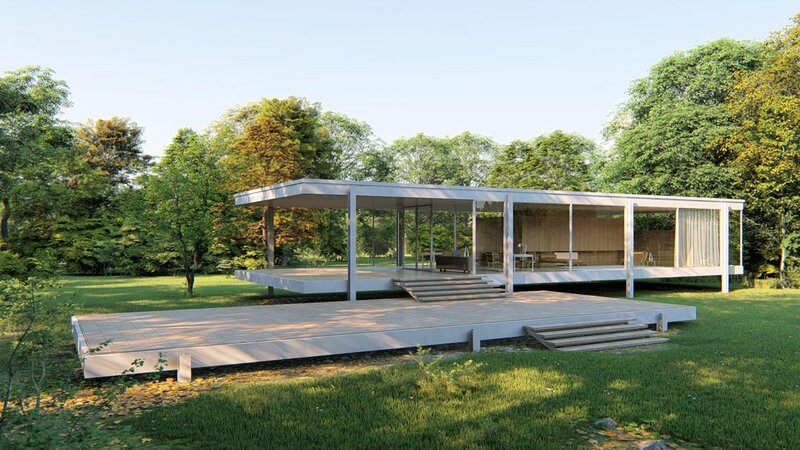 Because it’s an impressive technology developed especially for Lumion 8 to heighten your image’s sense of environment, realism and depth. 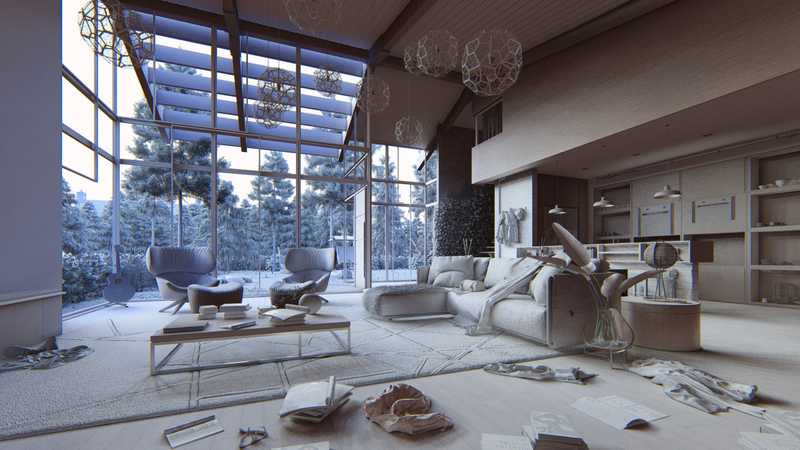 Sky Light is an advanced, daylight simulator for softening and dispersing the scene’s environmental lighting. Used in combination with Soft Shadows and Fine Detail Shadows, it strengthens the real-life interplay of these elements. Watch as the foliage and trees become photorealistic, and discover as people, buildings and landscapes suddenly look like they belong where they are. What it is: Designing realistic shadows, whether from scratch or in a rendering program, may be one of the most difficult things you can do. Until now. 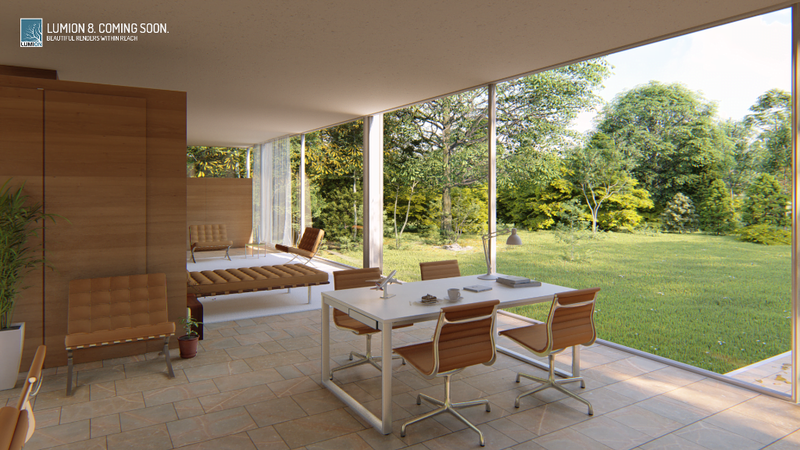 In Lumion 8, you can inject realism into your render by turning on the Soft Shadows and the Fine Detail Shadows as part of the Shadow effect. Instantly, the shadows become softer, the penumbras grow. Hundreds of fine detail shadows are enriched and a realistic sense of depth permeates the image. You’ll feel yourself smile as you view your unbuilt design looking uncannily like the real thing. I tried it out on my sample model. You find these options under the Shadow FX of the Photo toolkit. In the image below, the Soft Shadows are shown as the sun hits the floor, while the Fine Detail Shadows are showing the foot path outside the building with more clarity. 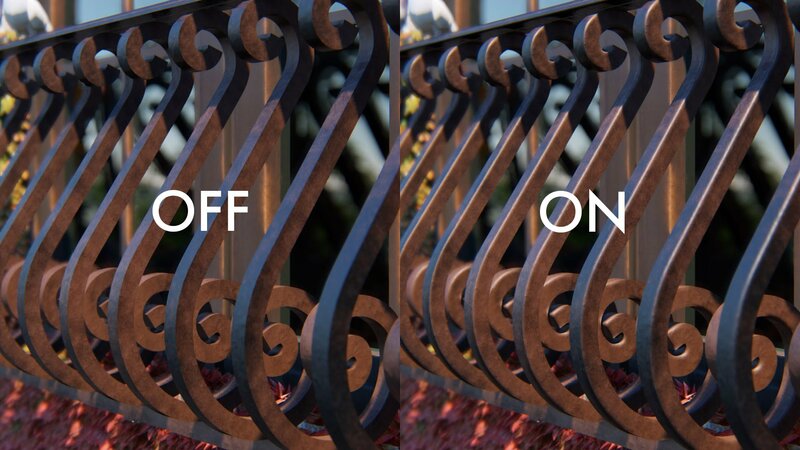 So in a scene that was more developed, these options can really make the overall visual more clear and appealing. 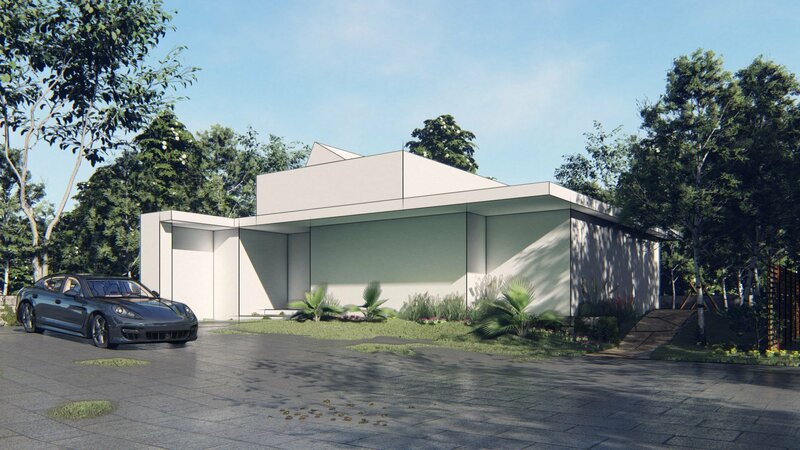 What it is: Lumion 8 makes it easy to clearly communicate the form of your design with the “hand-drawn” outline effect. Apply it together with photorealistic, sketch or artistic effects to draw a focus to your building’s general shape and form. It’s the bones of your design, rendered beautifully and easily. How I used it: You can add the Outlines effect from the FX button. Once you have added the effect, you can fine-tune with the 3 sliders. I found that increasing the Outline Density really helped to punch out even very thin elements in the scene. What it is: In real life, the edges of any surfaces generally appear slightly rounded or worn. They are never perfectly sharp. 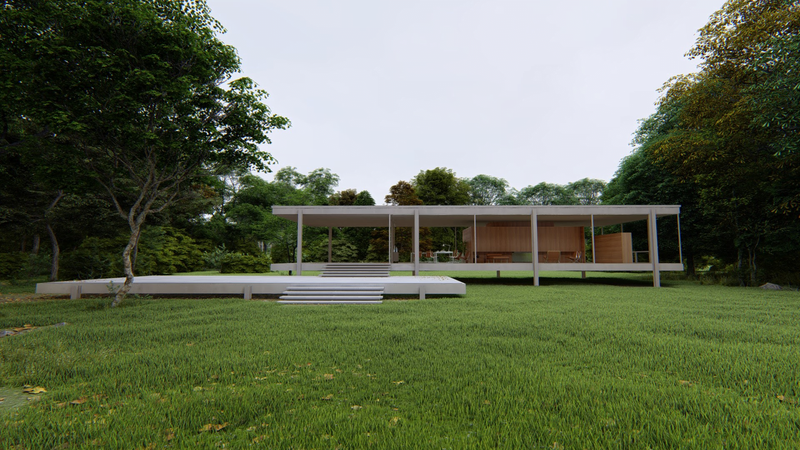 With the new edges slider in Lumion 8, your model will take on a more natural and weathered look, one better representing the real qualities of physical homes and buildings. Impart age and realism by smoothening the edges of adjacent faces. Soften the corners of brick, concrete, wood and other materials. A simple slider movement, a more realistic building. Easy. Effective. What it is: Create an impressive first-person video and never lose sight of the most important parts of your design. As an addition to the handheld camera effect, the new “Look at fixed point” option in Lumion 8 lets you lock the camera onto a single target point. 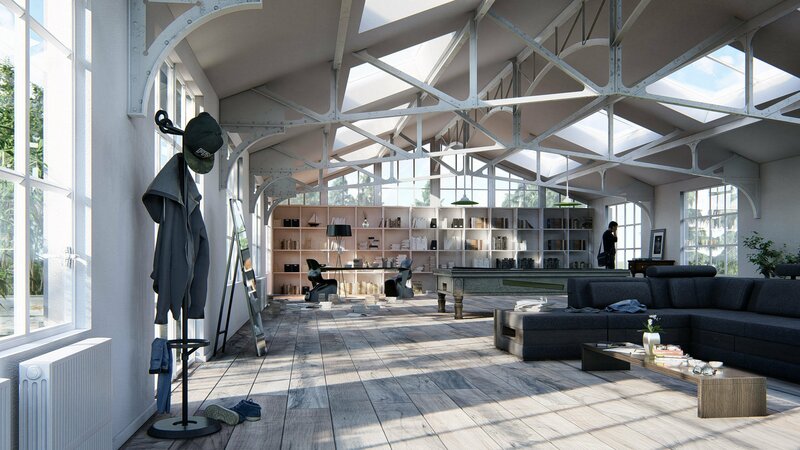 We have just looked at a few of the key features in Lumion 8, but I think you will agree that yet again, Lumion brings new productivity features that are also artistic and professional. 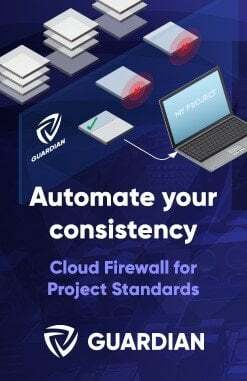 I recommend you give Lumion 8 a try, and keep in mind that some of the more impressive features are available in the Pro version only. Below I will include some links and more information about Lumion and Lumion 8. You can get it here. Styles – Just push the button! With Lumion’s OpenStreetMap (OSM), it became possible to instantly surround a project with context. OSM was also a beta feature still in development and it used a third-party service to import accurate map and building height data. The third-party service has announced they are closing down, and on February 1st, Lumion will no longer be able to download the map and building height data. 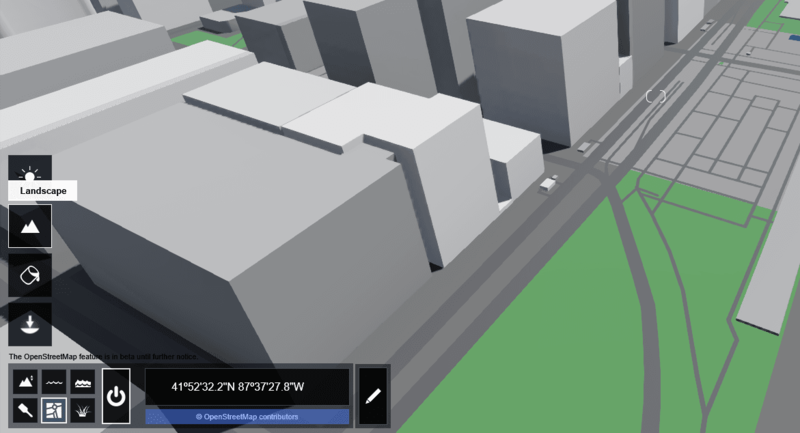 In light of this news, Lumion developed a little tool called the “OSM Patch” to ensure continued map functionality. Click here to download ‘OSM Patch’ for ‘Lumion 7.5 Pro’. Click here to download ‘OSM Patch’ for ‘Lumion 8 Pro’. Extract into your relevant \Program Files\Lumion 8.0\ directory and ‘Replace’ files. Popular Choice: GeForce GTX 1070 for its mix of optimal performance and accessible price. High-end: GeForce GTX 1080 Ti for its extremely fast GPU and excellent efficiency. Mid-range: GeForce GTX 1060 6GB for its attractive price/performance, quiet operation and quality efficiency. Budget: GeForce GTX 1050 for its affordability and ability to provide a smooth, optimal Lumion operation.